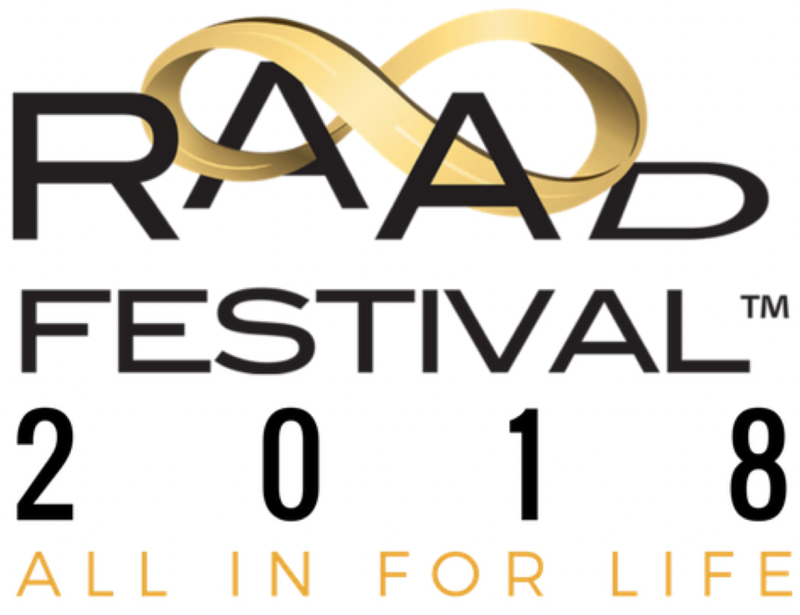 RAADfest is the largest event in the world where practical and cutting-edge methods to reverse human aging are presented by global thought leaders. RAADfest brings together top scientists, doctors, life hackers, entrepreneurs, and coaches who are passionate about a future free of aging and death. Presenting in terms that are accessible to lay audiences, these thought leaders will share their insights and inspiration from a broad range of perspectives including research, breakthrough protocols, supplementation, nutrition, fitness, mindset and much more. RAADfest, which stands for Revolution Against Aging and Death, is presented by the non-profit Coalition for Radical Life Extension. In addition to cutting edge information, RAADfest will provide inspiration and celebration in the form of live entertainment, parties, and shared meals offering ample time to connect and enjoy. This element of community building is what makes RAADfest so welcoming to a broad audience of super longevity enthusiasts, advocates and entrepreneurs. Dr. Greg Fahy — 21st Century Medicine, VP and CSO, will speak on reversing the human immune system aging and more. Bill Faloon — will be introducing therapies you can apply now to possibly reverse your aging. James Strole — Director of the Coalition for Radical Life Extension, will be highlighting the importance of activism for life extension and super longevity, the mindset of an infinite lifespan, and bringing the future to us. Jim Mellon — Entrepreneur and writer of new book Juvenescence that provides the rationale to prioritize funding of the life extension sciences and how this is crucial for our global society. Dr. Neil Riordan — MediStem Panama CEO, and Stem cell pioneer who is getting rave reviews from patients treated systemically with medicinal signaling cells obtained from umbilical cord sources. Dr. Brad Thompson — experienced biotechnology company founder who has just won FDA approval to test a gene therapy to regenerate aged skin to both boost immune function and restore younger appearance in a fully-funded study. Liz Parrish — BioViva CEO and gene therapy “patient zero” will be presenting new gene therapies that will regenerate organs.